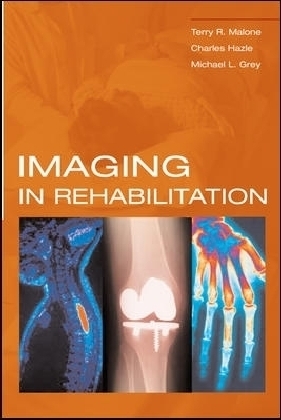 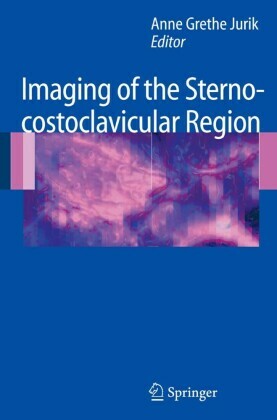 This updated new edition of a highly important work provides need-to-know information when ordering the most clinically appropriate and cost-effective diagnostic imaging studies. 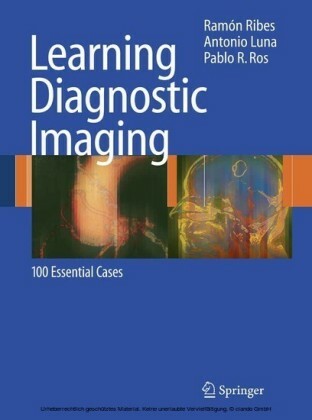 Focused chapters target key questions for quick and easy reference for 300 clinical problems encountered in day-to-day practice. 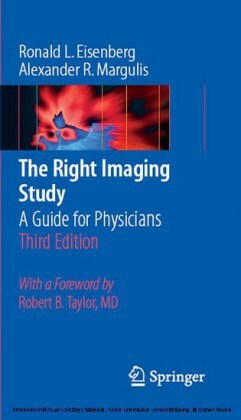 Recognized experts in the fields of radiology and primary care draw on their own experience to provide clinically pertinent advice to help you select the correct diagnostic imaging studies needed for your patients. 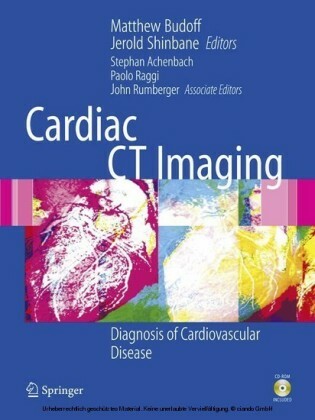 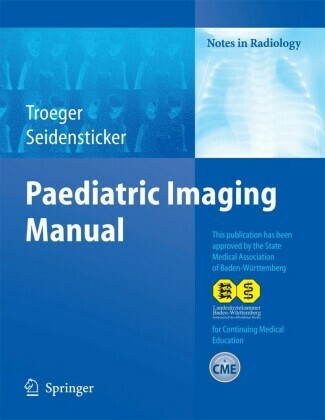 With its portable, pocket-sized format, this is the definitive reference tool that is sure to improve diagnostic and decision-making skills when ordering imaging studies.